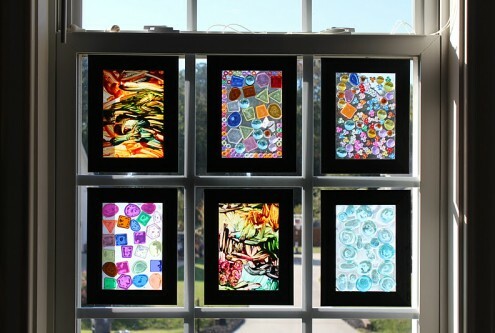 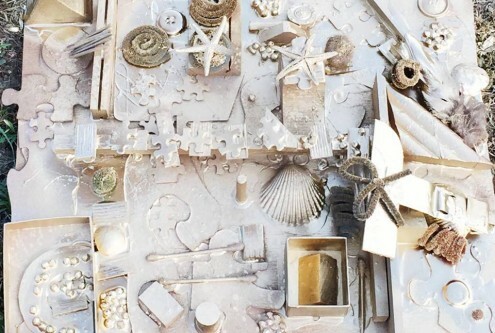 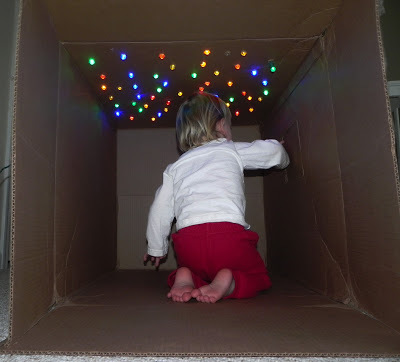 Once you realize what you children are interested in, you can provide the materials to expand their learning in those areas. 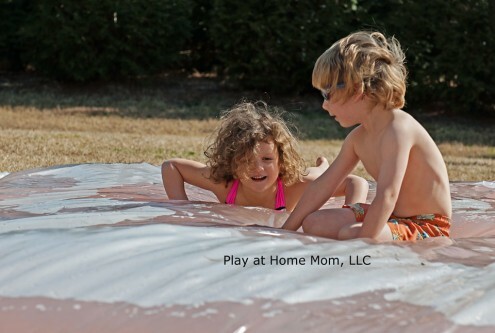 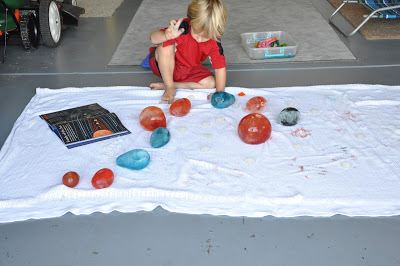 Here are 6 fun activities for those space loving children out there. 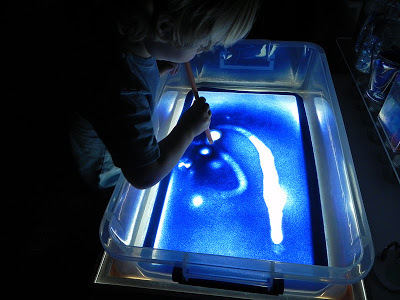 All you need is a LIGHT PANEL (or not), COLORED SAND, and a straw. 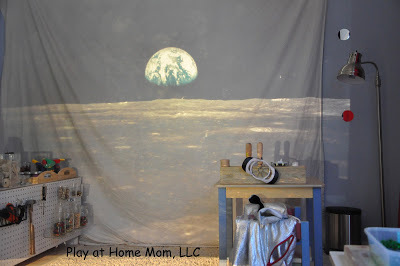 Using an “old school” projector ($30 on Craigslist) and some TRANSPARENCIES, your child can take a trip to the moon! 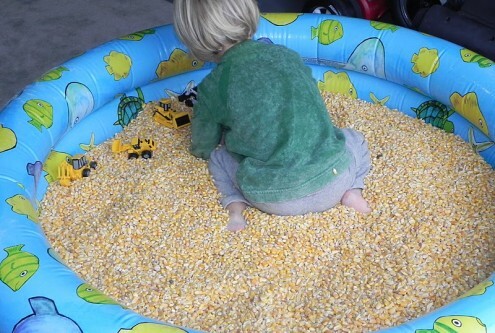 Our all time favorite. 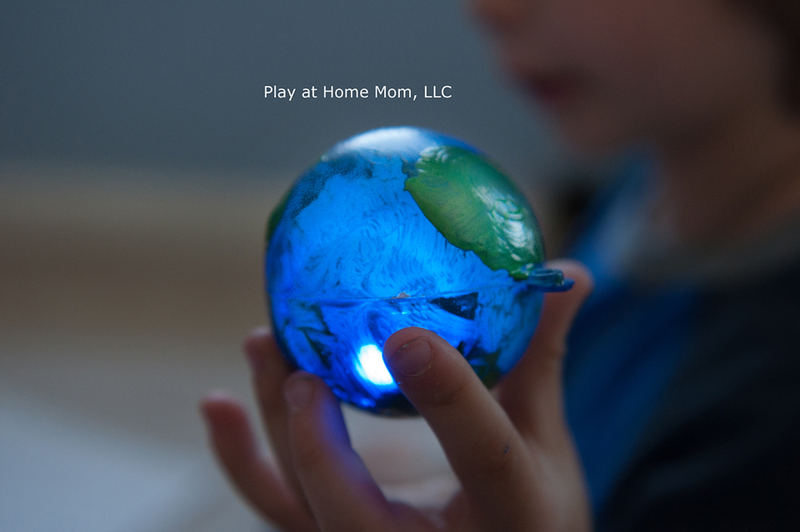 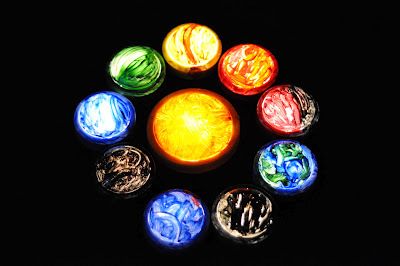 Use push lights and acrylic paint to make illuminated planets!